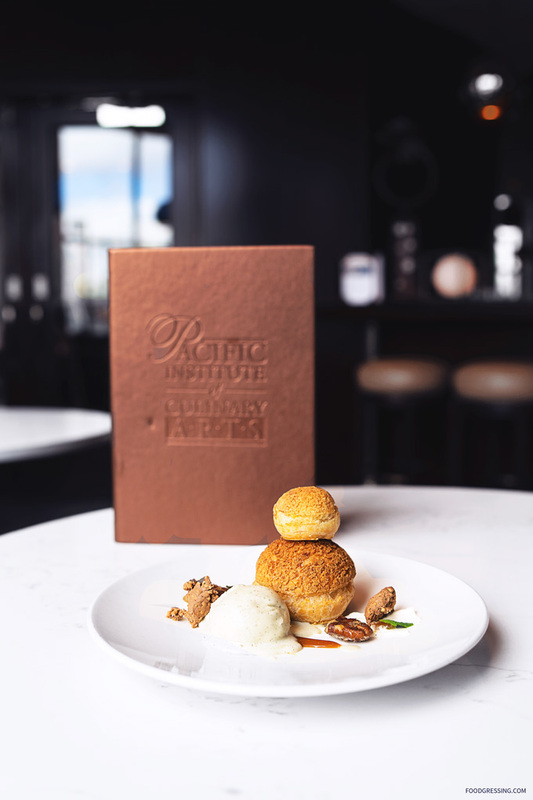 The Pacific Institute of Culinary Arts, in partnership with the Quebec government, is highlighting Quebec’s finest culinary producers with a Taste of Quebec tasting menu available at the onsite student-run bistro, Bistro 101. 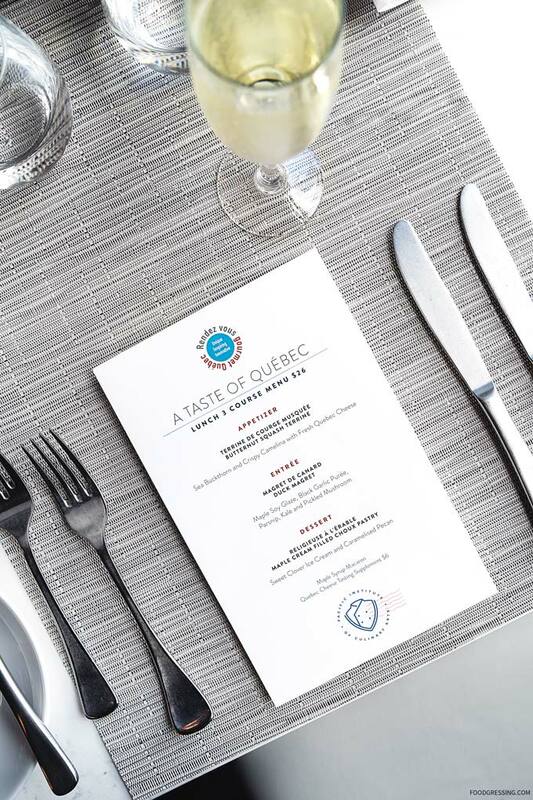 The tasting menu was created by Chef John Lapierre-Réhayem, Executive Chef of Restaurant de l’Institut de Tourisme et D’hôtellerie du Québec (ITHQ), to highlight ingredients from Quebec producers. It is available until April 12 for lunch ($26) (11:30 am to 2:30 pm) and dinner ($38) from 6 pm onwards. 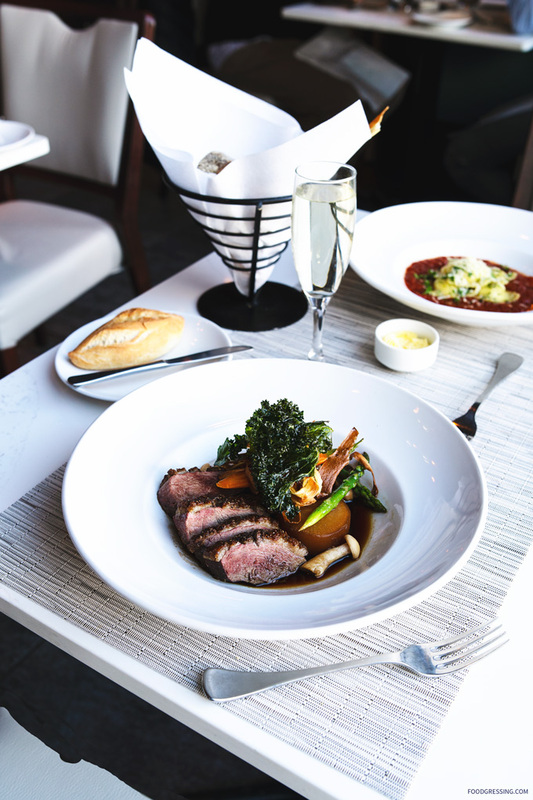 Reservations can be made by calling 604.734.0101 or by visiting www.bistro101.com. 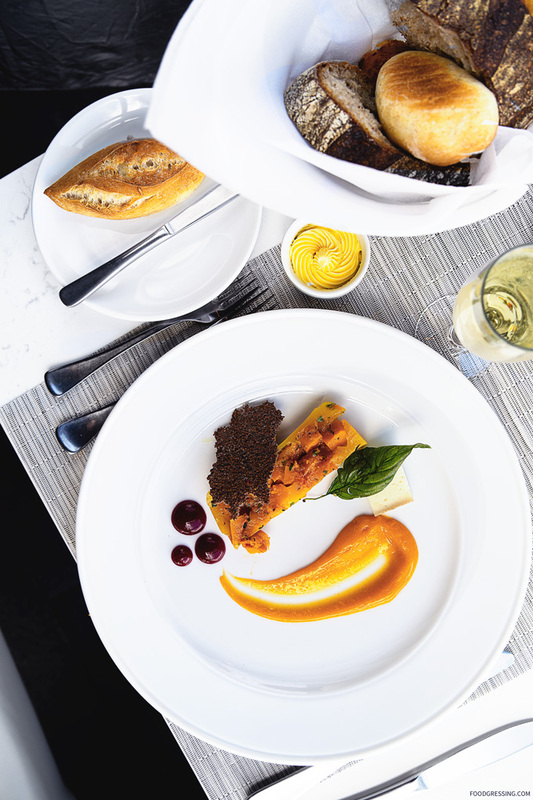 The tasting menu is part of Rendez-Vous Gourmet Quebec, a national showcase of Quebec’s finest culinary producers and a celebration of French province’s terroir cuisine. 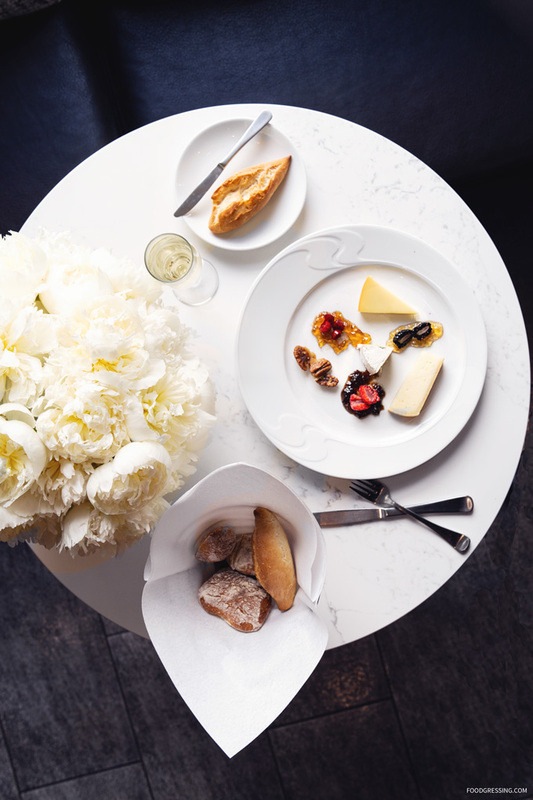 Rendez-Vous Gourmet Quebec is taking place for the first time in Vancouver. I had the opportunity to try this unique tasting menu for lunch yesterday as a media guest. Here’s a look at all the deliciousness you can enjoy. 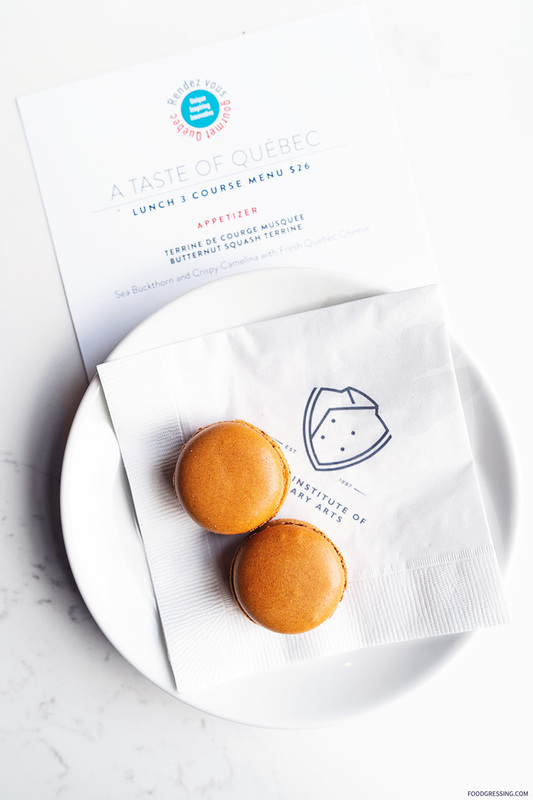 I truly enjoyed the Taste of Quebec menu which featured elevated dishes and highlighted interesting ingredients from Quebec. 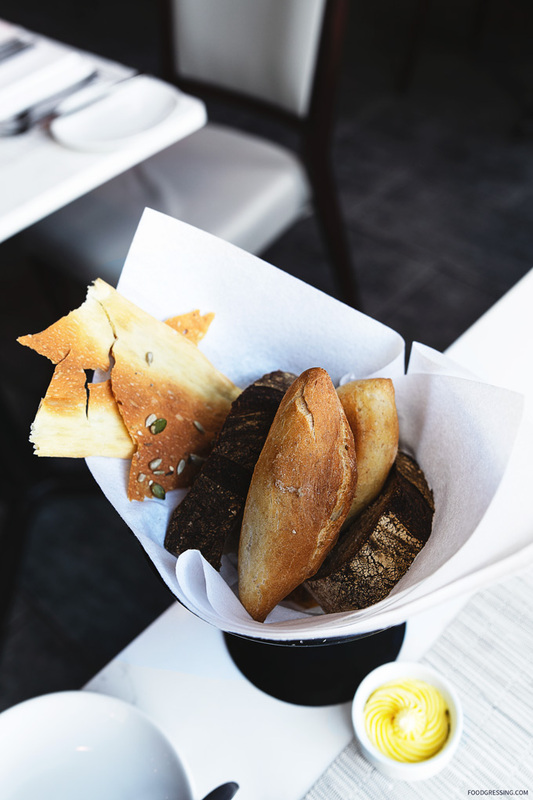 It was my first time dining at the Bistro and I enjoyed the modern and inviting atmosphere with excellent service. At a price point of $26 for a 3-course lunch, I would recommend others to try this tasting menu before it ends on April 12.